Christian Carcamo is a Miami-based singer-songwriter. 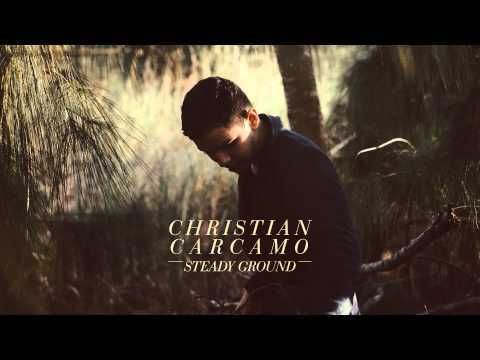 He released his debut EP “Steady Ground” on June 24th 2014. From an early age, Christian always thought there was something more to his passion for music. Picking up a guitar at a young age, his passion for music grew more and more. Evolving musically, ranging from Rock to Folk to Alternative/Electronic, his current sound has been greatly influenced by diverse genres and artists. Christian was featured as a “New & Notable” artist by the acclaimed music website – Noisetrade.com. Since the release of the EP, Christian has garnered comparisons to Andrew Belle, Mat Kearney, Coldplay, and Switchfoot’s Jon Foreman. He strives to deliver well-formed and flowing melodies that are perceived as intimate and ethereal; shaping a sound that is creative, yet accessible.